← Walking, How Do I Start? 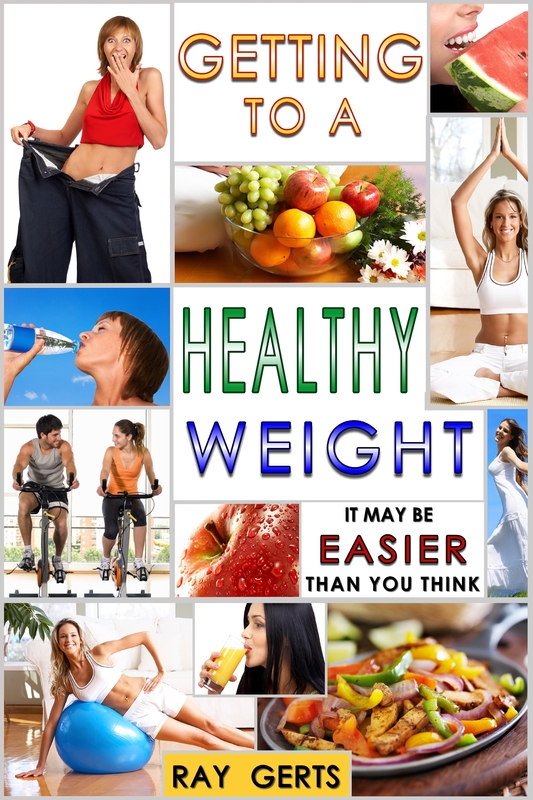 Looking to eat healthy but still enjoy delicious foods you’ll want to eat again and again? 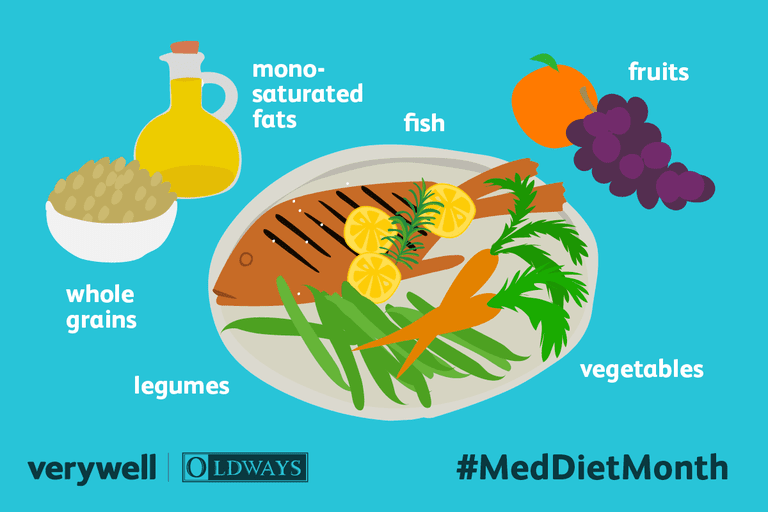 The Mediterranean diet—based on lots of fresh fruits and vegetables, whole grains, beans, legumes, nuts, olive oil, fish, and small amounts of yogurt and cheese—is one of the healthiest ways of eating in the world. Thanks to its tasty foods and flavors, it’s also a way of eating that you can sustain for the rest of your life. Hundreds of scientific studies show that people who closely follow a Mediterranean diet experience many health benefits, from better heart and bone health and reduced risk of stroke and diabetes to longer lifespan. 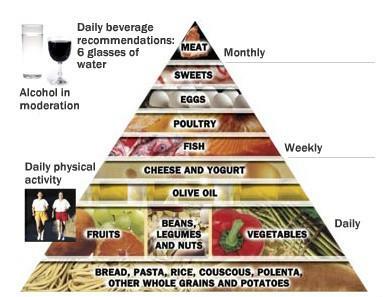 One recent study even linked the Mediterranean diet with less age-related brain shrinkage. Like breakfasts in many parts of the world, breakfasts in the Mediterranean vary depending on the day of the week. On the weekend, breakfast (or brunch) is an opportunity to gather with friends and family, relax, and enjoy a traditional savory spread. In parts of the Eastern Mediterranean, for example, you’d likely see flatbreads dipped in olive oil and sprinkled with za’atar (a Middle Eastern dried herb mix), a variety of soft and hard cheeses, hummus, fresh cucumber and tomato salad, olives, and pickled vegetables on the table. During the work week, breakfast in the Mediterranean is quick and light. Eating something (even a small portion if you’re not feeling hungry in the morning) from each of these categories will energize you and fill you up until lunch. In early spring, horiatiki, or traditional Greek salad, starts appearing more often on Greek tables. It has very few ingredients—tomatoes, cucumbers, red onions, green bell peppers, sheep’s milk feta cheese, and Kalamata olives—and it’s dressed simply with extra virgin olive oil, red wine vinegar, and a pinch of salt and dried oregano. Fresh salads are great options for lunch, with whole wheat pita or crackers on the side. Traditionally in the Mediterranean, lunch is the biggest meal of the day and dinner is a lighter affair. If you’re used to heartier, more flavorful dinners, try experimenting with more fresh herbs and spices. Herbs and spices contribute to the national identities of various Mediterranean cuisines—cumin, cinnamon, and ginger in the Eastern Mediterranean and dried oregano, thyme, and saffron in Southern Europe—and they reduce the need to add salt and fat when cooking. Eating a variety of different fruits, vegetables, nuts, seeds, whole grains, legumes, and other healthy foods is the best approach for a well-balanced diet. Luckily, there are many delicious Mediterranean foods and flavors to inspire you. After all, people around the Mediterranean have been eating this way for centuries.